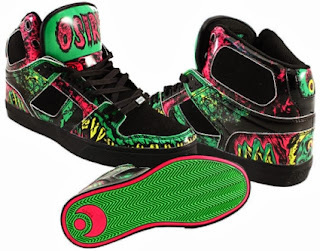 These men's Osiris Skate Shoes are a fun, new arrival at Rogan's Shoes. Skate with more comfort and style in the Nyc 83 Vulc skate shoe from Osiris. 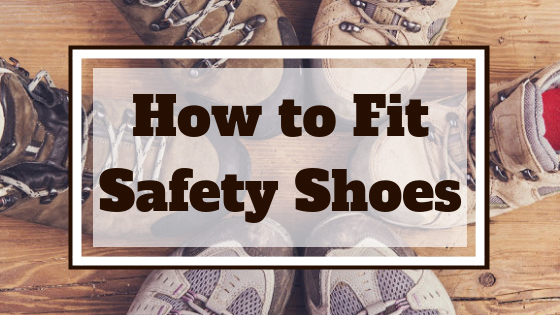 skateboarders and feel confident in durable, protective skate shoes. A combination lacing system that provides added protection and styling. Its lightweight padded tongue and collar offer more comfort and a secure fit. Reinforced high abrasion areas provide superior durability when needed most. The soft molded EVA insole offers more durability and a comfortable fit. 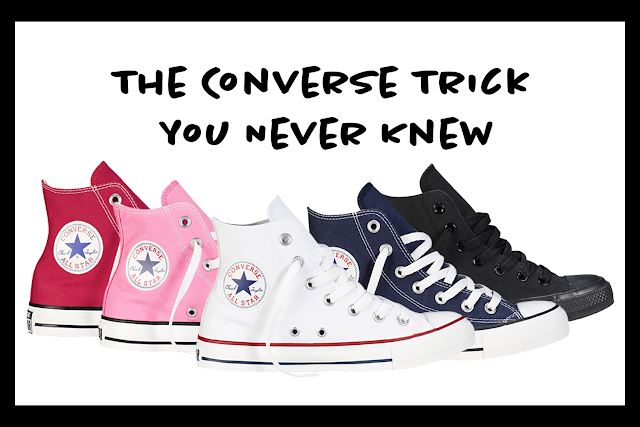 Vulcanized sole construction with a Vulc Wrap ensures maximum stability and comfort. You can shop for more men's Osiris styles at RogansShoes.com. If you have any questions please feel free to call us toll free at 1-800-976-4267 or email us at online@rogansshoes.com.